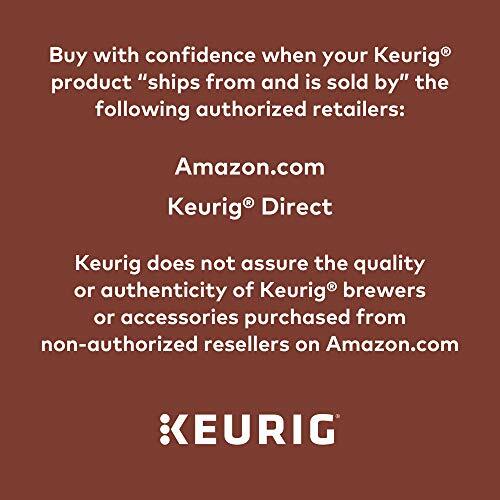 With this Keurig carbonated drink machine you can make your own soda from just sitting from your home, no more middle man require. This drink maker works without CO2 canister which makes the perfect delicious soda that you wanted for a long time. Want to try it now?